Testing out the new-ish L’Oreal Infallible foundation has been on my beauty bucket list for several weeks. Now, it’s time I go ahead and cross that off the list. *check* Done! Even better? 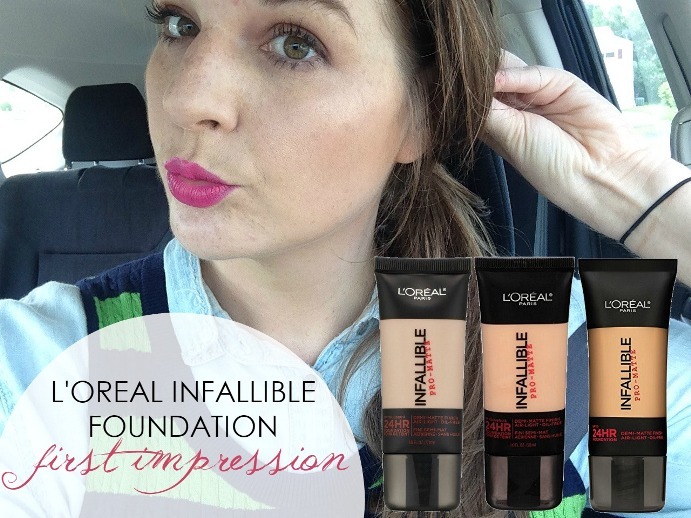 You get to watch me dive first hand into L’oreal’s Infallible foundation and see my immediate reaction! After seeing rave reviews on this foundation popping up everywhere, I decided to buckle down and give it a go myself. After all, L’Oreal does have a winning record on the foundation front, in my book anyway. Does the foundation measure up to its major, 24-hour claims though? Click play to find out! Oh, and while I have your attention – please let me know what types of YouTube videos you’d like to see pop-up on my channel. I’m quite new to the YouTube routine, but I’d like to offer more content than just beauty. 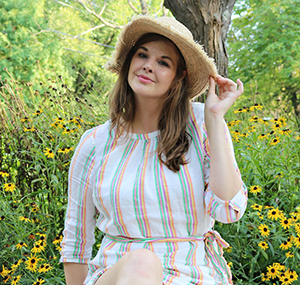 Share with me in the comments what your favorite content is to watch on YouTube and if you have any requests for future videos on Dream in Lace. So far, I’m really loving the first impression video format – but I want to really mix it up! And of course, follow me on Twitter while you’re at it as it IS Couture Week and you certainly don’t want to miss out on that! What’s your favorite drugstore foundation? Spill! In the Kitchen: Best Blueberry Pie Recipe, Ever!